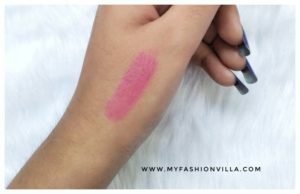 Hi girls, finally winter started in Ahmedabad 🙂 And you may obviously wander what type of moisturizer you will be using in such weather condition when your skin gets dry. There are number of cold cream available in market. But some questions arise like will it be oily for your skin. Will it suits your skin. 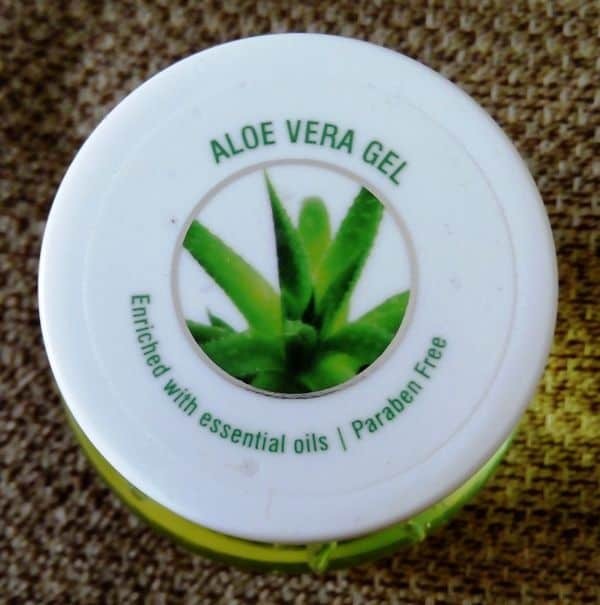 If you got very sensitive skin and get break outs easily after using oily moisturizer, you can use Aloe Vera Gel which I am reviewing today. 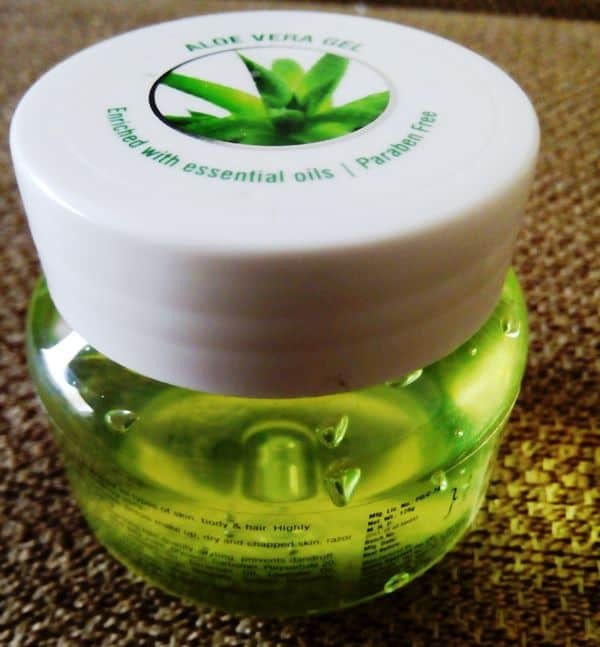 Aloe Vera product is being taking so speed to bloom in cosmetic market today. Aloe Vera suits to almost every type of skin. And doesn’t show any type of side effects too.Well, product name is Aroma Treasure, “Aloe Vera Gel”. 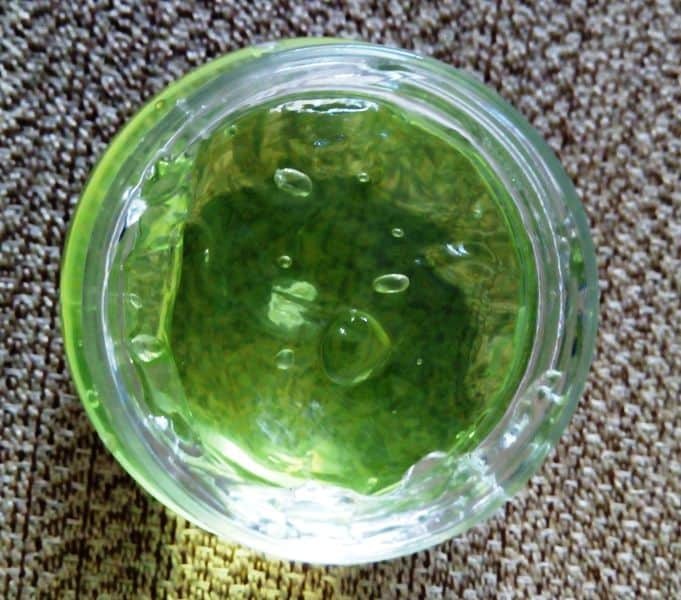 Aloe Vera Gel is used for skin, body, hair. 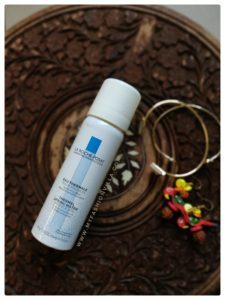 This gel is more hydrating and moisturizing Gel for Face, Body and Hair. It use only for External Purpose. Take little amount of gel in your hands. 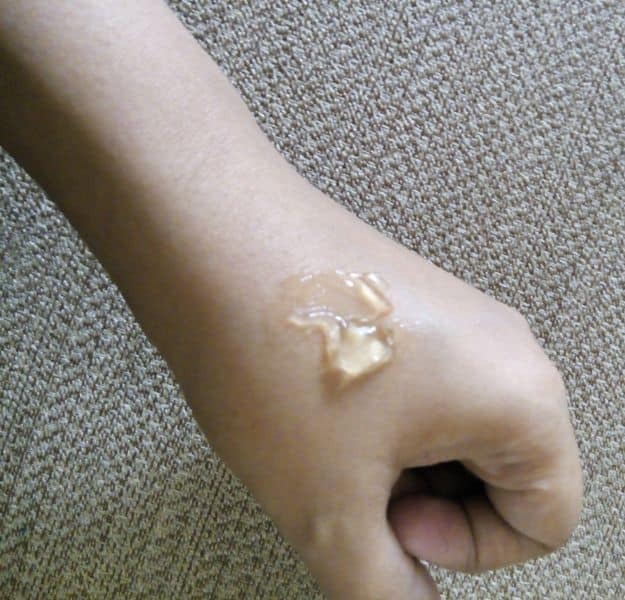 Spread on your hand or face, it will quickly absorb by your skin, thus makes your skin light and fresh all the day. What type of skin I’m having and How I am applying Aloe Gel? My skin is very dry. And any type moisturizer I’m using always its get absorbed easily. So what I found that I have to use it’s twice or thrice in a day because of its rapid absorption by my skin. But instead, aroma get is totally different from that. When I use aroma gel. What I prefer, first I use to apply a body cream and then I apply Aroma Treasure’s Gel. So whole day my skin looks young and fresh. Take some amount gel in your hands. Apply on the part of your body where you want it will readily gets absorb by your skin. DM Water, Aloe Vera Water, Glycerine, Carbomer, Polysorbate, Hydrogenated Castor Oil, Vertivert Oil, Geranium Oil, Lavender Oil, Phenoxyethanol, Crprylyl Glycol, Sodium Benzoate, Sodium Hydroxide, Potassium Sorbate,EthylHexylGlycerine,Colour. It is packaged in translucent tub packaging. It is small easy to carry with you in a purse while travelling. Well, aroma treasure’s gel is nice to use specially in winters. As it really hydrate your skin’s texture as well as make your skin look very young and fresh. Earlier I just think in winter cold cream is best. 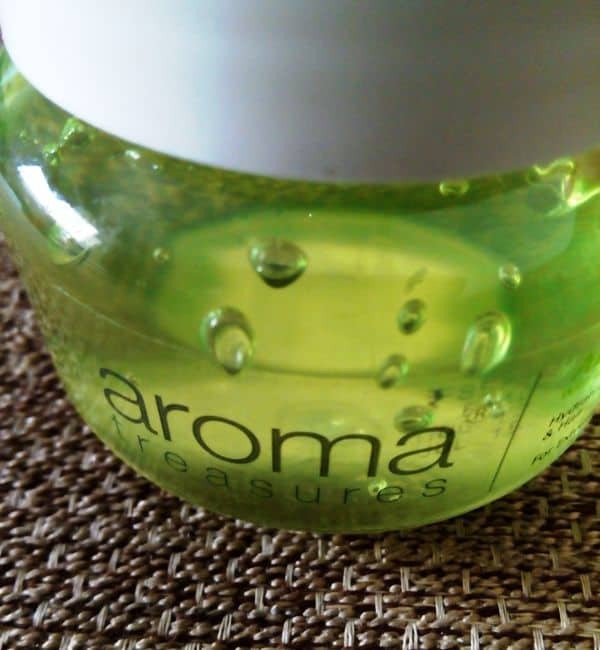 But when I came across Aroma Treasure’s Gel I really found astonishing result. And also it is used for hair when you want instant styling also used who have scalp problem. And most important is that it can be used by both men and women. Even once my husband also use as after shaving and it also shows good result for men too. So after looking from all perception I would like to recommend to every girl as it is suitable to every girl with any type of skin quality. And if men are reading this portion then also you can use it as after shaving gel, for scalp disorder too. Aroma Treasure’s Gel is naturally made product with the use of natural ingredients as mentioned above. Still it is found at very cheap rate. 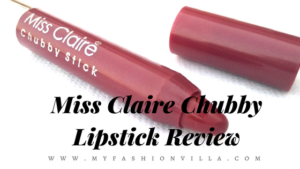 I didn’t like its tube packaging, which is so untidy when I immerse our fingers in it. 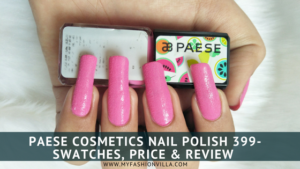 Hope you find my review useful and obviously this product will suits your budget. Let me know your views in the comment. Do you use Aloe Vera on your Face? Which Aloe Vera Gel You use?